CONVENT, La. 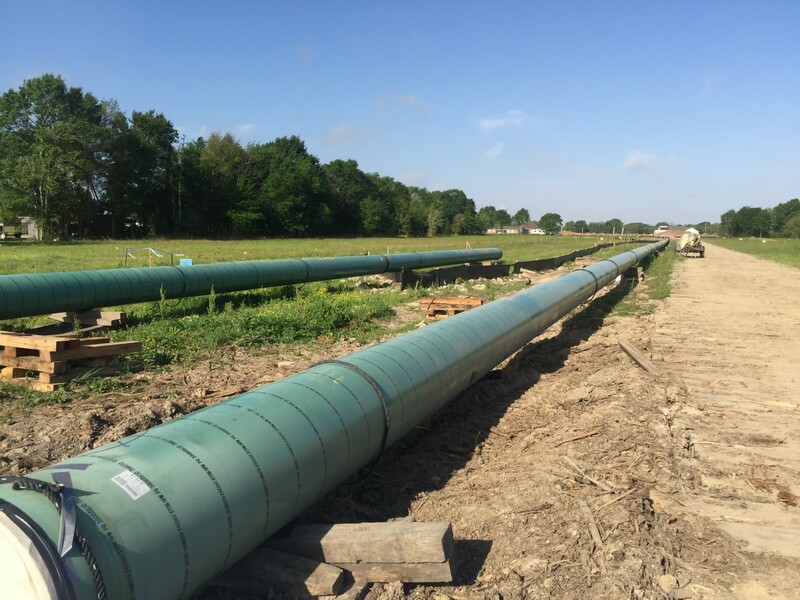 – Louisiana’s 23rd Judicial District Court has ruled that the Louisiana Department of Natural Resources(DNR) violated the Coastal Use Guidelines when it issued Bayou Bridge Pipeline, LLC a Coastal Use Permit, allowing the company to construct and operate a crude oil pipeline through Louisiana’s Coastal Zone. The court ruled in favor of the Petitioners in the case, Pastor Harry Joseph, Genevieve Butler, H.E.L.P. association, the Gulf Restoration Network, the Atchafalaya Basinkeeper, and Bold Louisiana, who argued that the DNR illegally failed to apply critical regulations under the Coastal Use Guidelines and failed to meet the agency’s duty as public trustee over the natural resources of the state. The Petitioners are represented by the Tulane Environmental Law Clinic. In its April 30, 2018, decision, the court held that the DNR’s failure to apply two mandatory guidelines, Guidelines 711(A), and 719(K), eliminated “the increased protections which should have been afforded prior to issuing a permit to transfer crude oil through the neighborhoods of St. James Parish and coastal areas.” Among other things, the court ordered DNR to require Bayou Bridge Pipeline “to develop effective environmental protection and emergency or contingency plans relative to evacuations in the event of a spill or other disaster.” The court declined to rule on Petitioners’ claim that DNR also violated its public trust duty. The Petitioners argued that the guideline requires that the agency ensure that an effective spill plan is in place – including an evacuation plan for residents of St. James – before the permit issues, so the agency’s attempt to shift that responsibility to other agencies at a later date violated the law. The court agreed that DNR’s failure to apply Guideline 719(K) was illegal. NOTE: This court ruling is in reference to the Coastal Use Permit issued by Louisiana Department of Natural Resources. A different lawsuit regarding Bayou Bridge’s Section 404 Permit issued by the U.S. Army Corps of Engineers is ongoing.